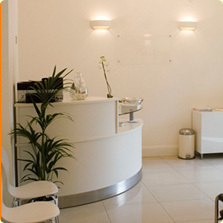 The Oaks Clinic provides quality woman centred healthcare operating from our medical facility in Loughton, Essex housed in a newly refurbished Edwardian building, providing a modern and relaxing environment. 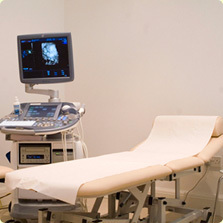 We use state-of-the-art scanning equipment, providing the latest in ultrasound technology including 3D and 4D ultrasound scans, and paperless communication technology to ensure data and reports are safely stored and readily available to send to other healthcare professionals involved in delivering care. Pregnancy and childbirth can be a worrying experience for expectant mothers. 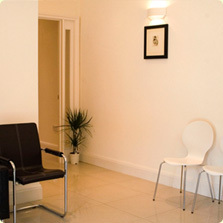 Our aim is to give support and confidence from conception to delivery with high standards of care and medical expertise. The Oaks Clinic also offers a comprehensive gynaecological service, which includes ultrasound scans, consultations and well woman clinics. The Oaks Clinic lead clinician is Dr Chineze Otigbah. Miss Otigbah is a Consultant Obstetrician with a special interest in fetal medicine. She graduated in medicine in 1984 in Nigeria, becoming a member of the Royal College of Obstetricians and Gynaecologists in 1992. 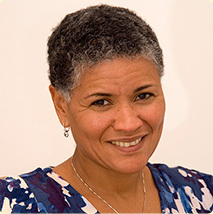 She completed her postgraduate training in the UK in 1999 and was appointed as a consultant obstetrician in 2000, based at Queens Hospital in Romford, Essex. In 2003 she gained the joint diploma for obstetric scanning from the Royal College of Radiologists and the Royal College of Obstetricians. She also holds an honorary consultant contract to the fetal medicine unit at Kings College Hospital, London. She established the fetal medicine unit at Queens Hospital, which now supports one of the larger maternity units in the UK. Her enthusiasm for women’s health and pregnancy services was recognised by her patients and the trust in 2008 when she was awarded an achievement award for outstanding patient care. She has a special interest in twin pregnancy and delivery, high-risk pregnancy including medical disorders of pregnancy. She has extensive experience of the management of placental problems such as placenta accreta and percreta. She is currently involved in a multi-centre trial with Kings College Hospital on the prevention of preterm delivery in twins and high risk pregnancies.